Caltrain fares and parking rates are going up starting next month. 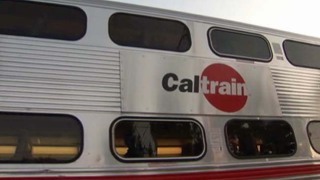 On Oct. 1, riders will pay an additional 25 cents per zone and 8-ride tickets will no longer be available for sale and will only be honored through the end of October, according to Caltrain. Monthly parking passes are also more expensive, increasing from $55 to $82.50 because it will be based on 15 days a month rather than 10. The monthly permits for October go on sale today. Caltrain officials said daily parking fees are not changing. Starting in October, Caltrain is also changing its weekday timetables in an aim to increase operational efficiency and customer satisfaction. The updated timetables can be found online. Caltrain's board of directors approved the fare and parking fee hikes last month.